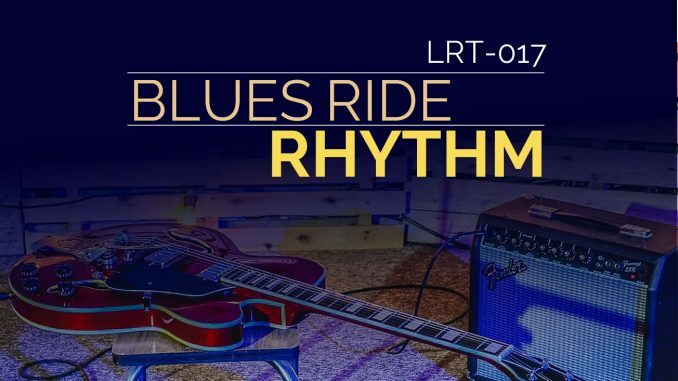 This rhythm is an absolute must-learn for any guitarist who wants to play the blues. 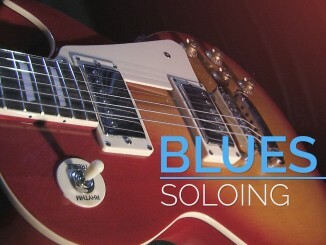 Play along or jam with this blues rhythm. 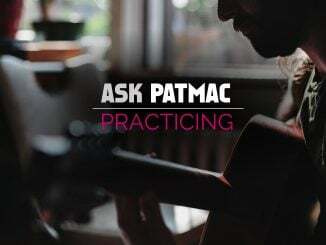 This progression is played in the key of E. This rhythm uses palm muting that adds interest to the a classic progression. This rhythm was created, notated, and played by Milan Trickovic. 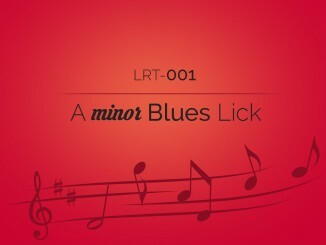 Below you’ll find the audio and a drum/bass backing track at 140 bpm. AP-009 How do I keep up with the chord changes?